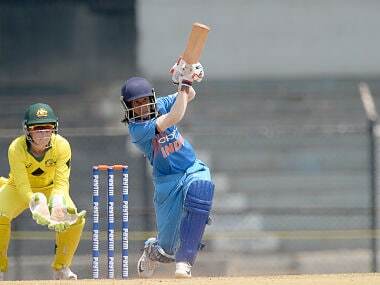 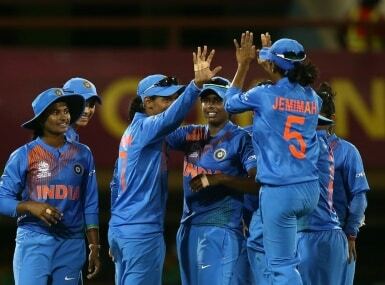 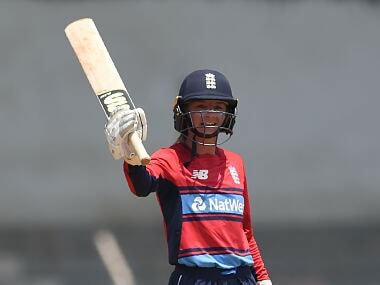 Ahead of the 2018 ICC Women’s World T20, Firstpost lists 10 players to watch in the tournament — one from each team. 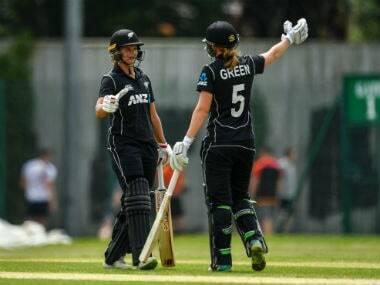 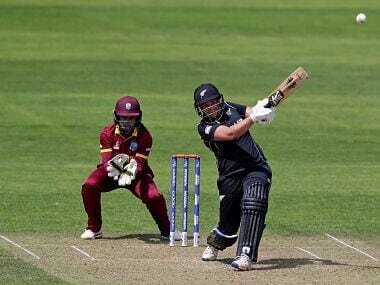 New Zealand women's cricket team posted the highest ever total in One-day cricket by scoring an incredible 490 for four in the first match against Ireland in Dublin with skipper Suzie Bates leading from the front with a blistering 151-run knock. 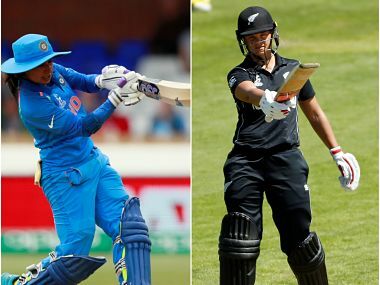 Catch the live scores and updates of ICC Women's World Cup 2017 match between India and New Zealand to be played in Derby.